The most popular web browser in the world is by far Google’s Chrome browser, though Mozilla’s latest Firefox Quantum browser aims to dethrone it. Google doesn’t intend to sit idly by as its competitors improve their browsers. Indeed, the company is continuously working to improve its Chrome browser as we’ve seen with multiple new feature additions to Chrome for Android. We’ve discovered another new feature that is on the way and while it’s not as exciting as some of the other upcoming features we’ve found, it will be appreciated by multilingual users in particular. 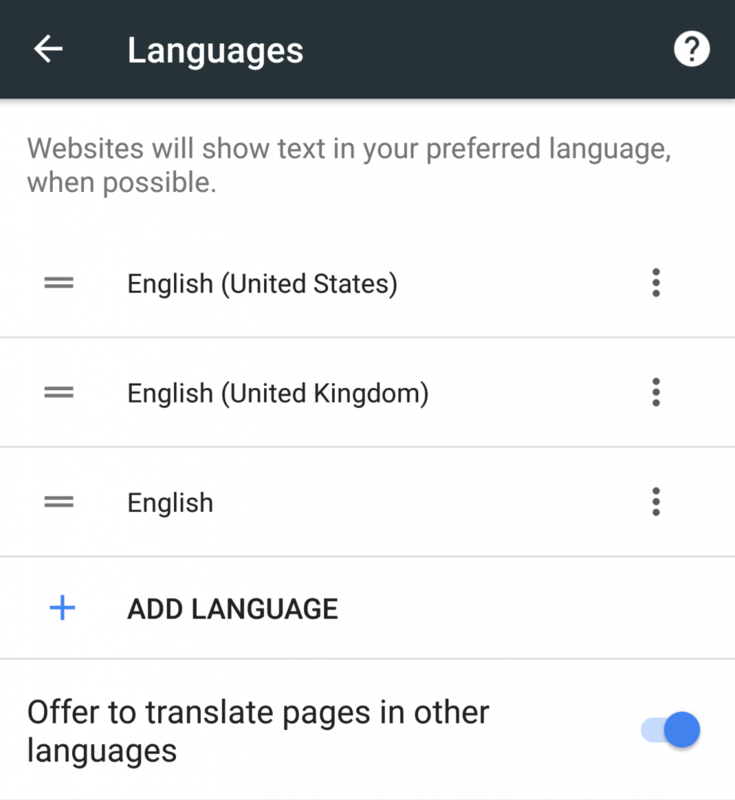 Google Chrome is experimenting with new language settings that allow webpages to show in your preferred language when possible, and also to specify which languages the automatic translation feature should activate on. Currently, the language can only be specified by changing the system-wide option in settings. This can be inconvenient for multilingual users who may prefer to have the system in one language but certain websites display in another language. Furthermore, it can be annoying if you have the translate feature ask you to translate a language you already know. 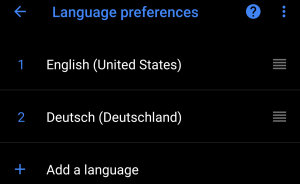 Language Settings in Android 8.1 Oreo on the Google Pixel 2 XL. Theme used is Sai’s Android Oreo Theme. Three new commits outline how this feature is implemented. The latest commit adds a flag to chrome://flags that allow us to enable the new language settings right now. This new feature is available in the latest Chrome Canary build in Android. Once installed, you can paste the following text into Chrome’s address bar to quickly navigate to the flag so you can enable it. 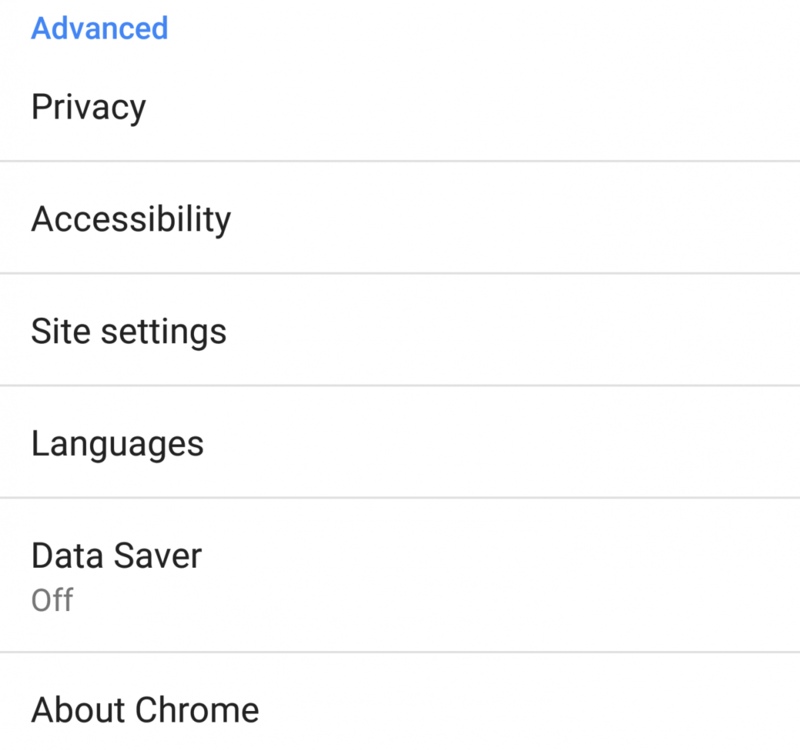 After enabling it, you will see a new languages option in Chrome’s settings page. 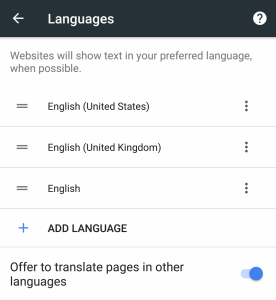 You can add multiple languages in this list, and also change the language order which presumably changes how Chrome decides which language to display in certain websites. At the bottom is a global toggle to disable the translation feature in case that annoys you. 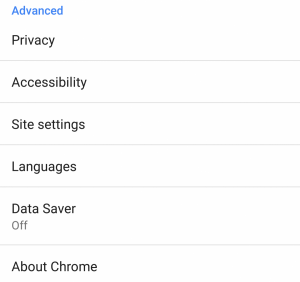 If you would rather pick and choose which languages Chrome should offer to translate, then you can tap on the menu button next to a language and toggle that option. 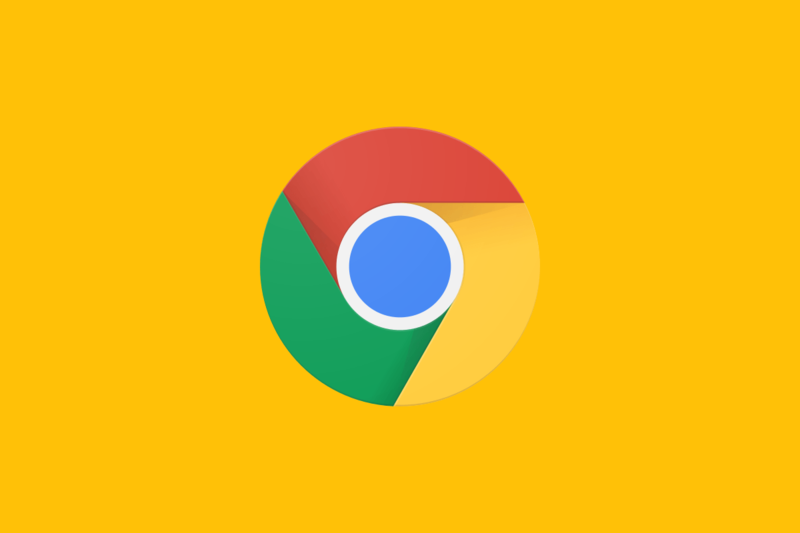 Google Chrome for Android is constantly in development, and thanks to the open source nature of its underlying Chromium base, we can discover new features before they’re officially announced. If you’re interested in learning about new Google Chrome features, then follow our Google Chrome tag to stay up to date on new Chrome flags.